1.8.1HELP GOSTICA RAISE THE VIBRATIONS AND SHARE THIS ARTICLE WITH YOUR FAMILY AND FRIENDS. Empaths are the most energy-sensitive people on earth. They are unique, intuitive, and often influenced by the actions of others. Many have learned over the years of their lives how to protect and defend themselves from the energy fields of others, but a little help can’t hurt. Crystals are great for an empath to keep in their spaces. Each one has a unique impact on your spirit energy. These are 8 that I think every empath should keep in their homes. 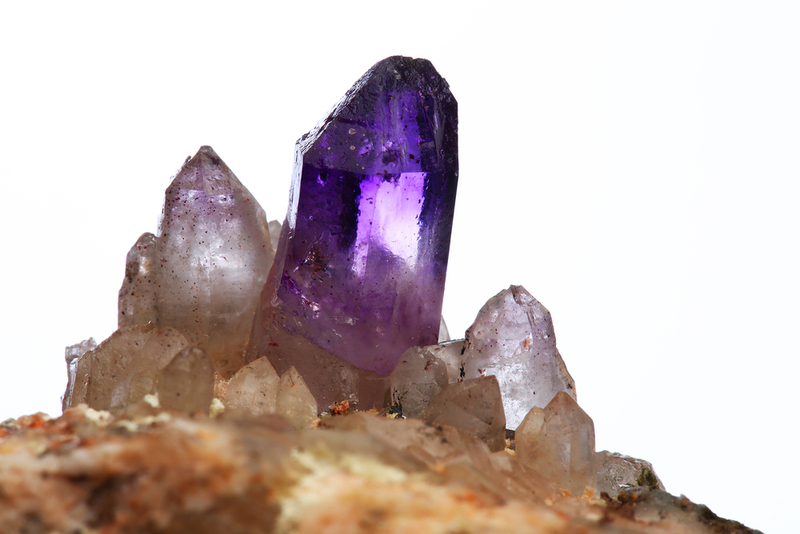 Amethyst is a protection stone. It enhances spiritual awareness and attracts positive energy. At the same time, it repels negative energy, both spiritual and ethereal. This is also a good stone to have inside of your vehicle. Blue topaz is an important stone for an empath because it helps you think clearly and communicate your desires to the universe. It also helps you see the big picture and relieve tension caused by your social, work, or love life. 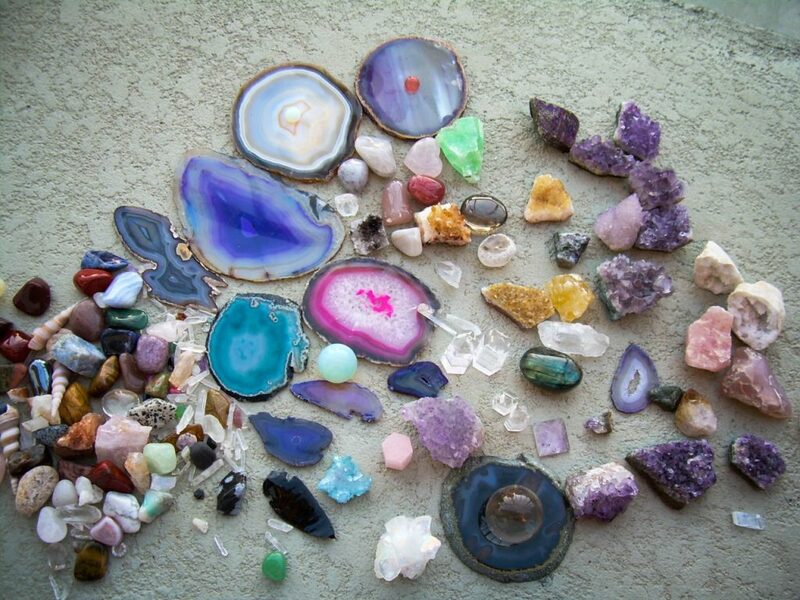 Not quite qualifying as a stone or crystal, fossils are still important to the well being of an empath’s space. While the organic matter hat made up these animals are long gone, the energy signature is still present. Fossils keep an empath grounded and strong while reminding that energy is fluid and all things will inevitably change. 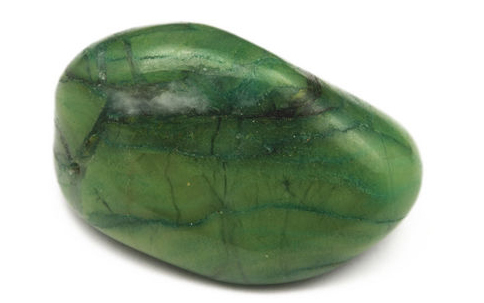 Jade is a popular stone for lovers, and it should be for empaths too. It helps balance the sometimes opposing energies of partners and prevents too much personal harm from being done during quarrels and spats. 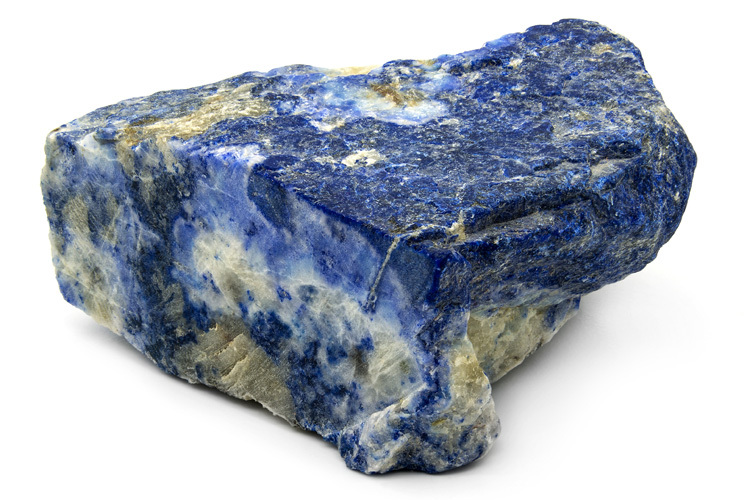 Lapis lazuli is another stone of protection, but with more of an influence on spiritual growth. It helps you remain objective and not take the actions of others too personally. This is a great stone for the office or workplace as well, as it helps keep your head clear and your energy unbound. Turquoise is the ultimate anti-negativity stone. It dispels negative energy from your space while creating a stronger bond between your body and your energy field. This stone is special because a little bit goes a long way. A small piece can fill an entire home with soothing energy. 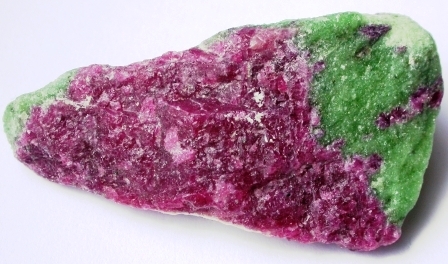 Unakite is a lesser-known stone, which makes it all the more important to have in your crystal arsenal. 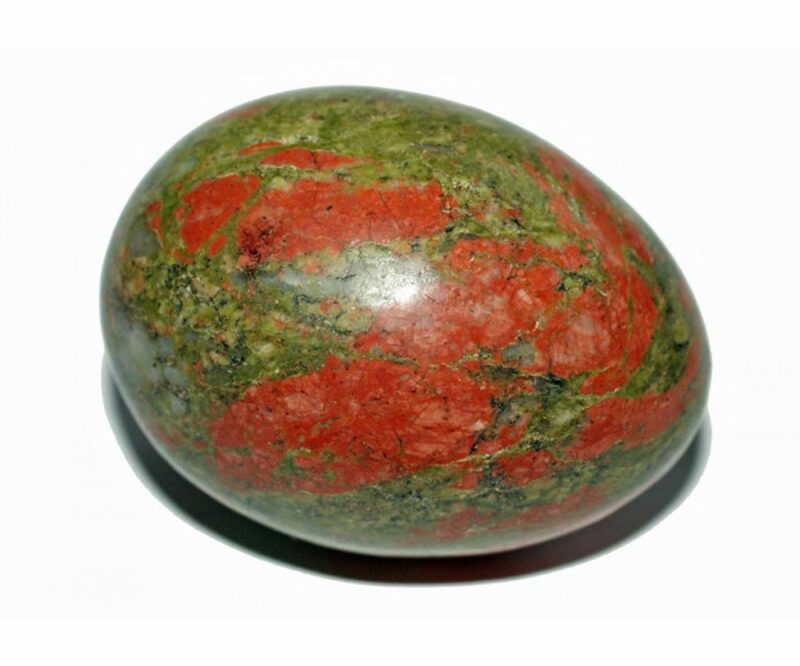 Unakite helps balance your emotions and brings your spirit closer to the other side, keeping you connected to passed loved ones who check in on you from time to time. Zoisite is also uncommon, and it’s perfect for the more artistic empaths. It helps promote individuality, creativity, and most importantly, connectedness to others. Many artistic empaths become introverted and try to shut others out. Zoisite reminds our spirits that human contact isn’t just important, but also fun.